The Sustainable City, the Middle East’s first full-fledged sustainable development, has achieved a milestone 99 percent occupancy in addition to significant improvements in energy and water use efficiency. These impressive results were highlighted at WETEX 2018 held at the Dubai International Convention and Exhibition Centre. 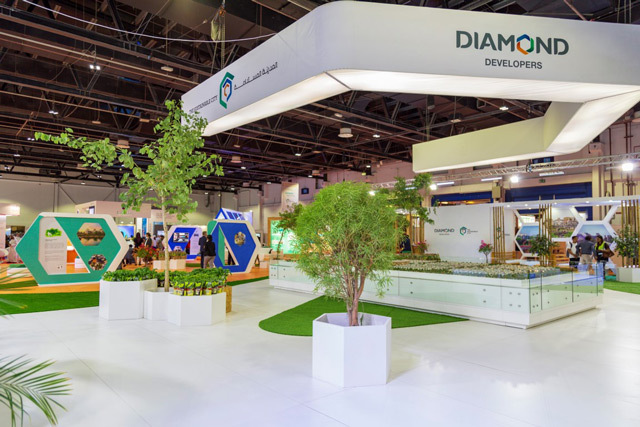 This is the third consecutive year of The Sustainable City’s participation in the global event to underline its contribution to the sustainable development vision of the UAE. Home to 2,700 people of 64 nationalities today, The Sustainable City offset 84 percent of its operational energy in public areas in the past 12 months (from October 2017 to September 2018) through solar photovoltaic panels. Reflecting the spirit of the residential community in promoting the green vision, the total waste generated was only 1.01 kg per person per year, 15 percent lower than the previous year. Of the total waste, 84 percent was sorted and diverted away from landfills. The sustainability initiatives helped avoid 6,741 tonnes of greenhouse gas emissions.